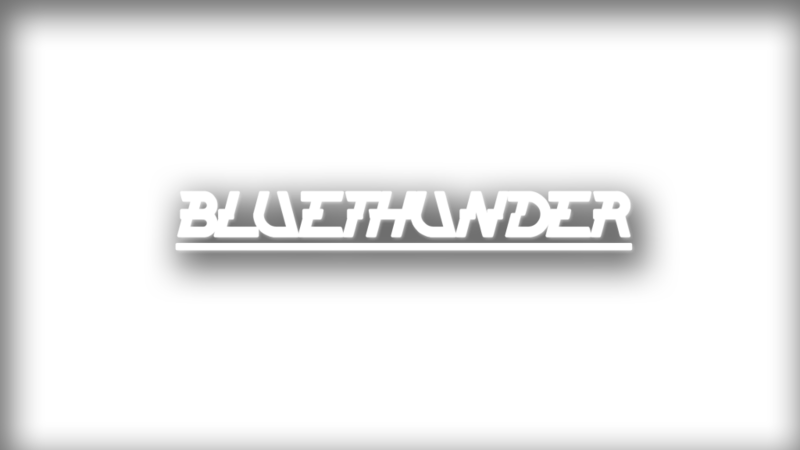 My name is DJ/Producer Bluethunder from the Netherlands. I started producing music mid 2010, working on tracks with other producers to train myself. Finally, in 2013 I released my first track. I love producing music and make people feel good. Make them forget any troubles they are in or have. Make people feel nostalgic and happy, even if it is just for a couple of minutes. Because of this, I am writing this myself. Having a personal connection with the people that like my music is important to me. Music is an evolution in which I distinguish myself by creating unique, happy and innovative beats. Mixing things together that you will never think of, and make them sound great, is my goal. Join me, and together we can do awesome things. I started out producing Progressive House but soon I came in contact with other dance genres and progressed and experimented from there on out. 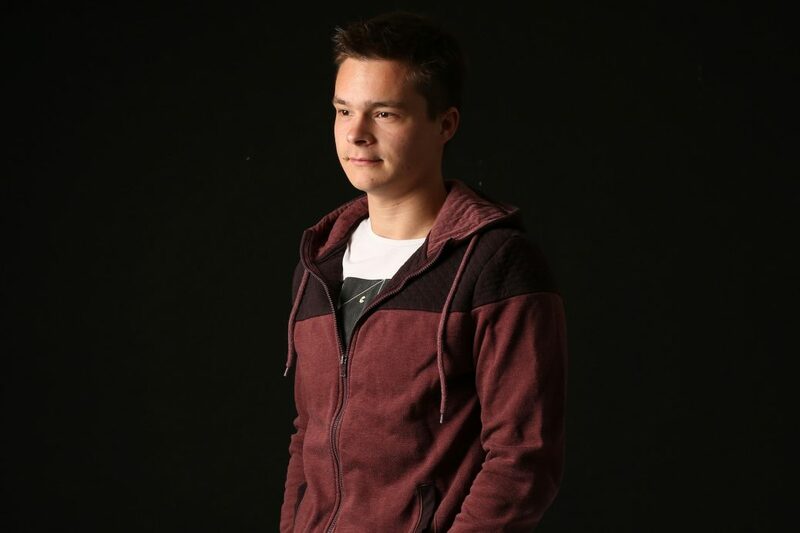 You could describe my main genre as Bass House / Electro House, but I am also active in other genres. You may hear elements of different genres in some of my released tracks. This is because I experiment alot with different kind of sounds in my tracks. Next to EDM, I also create music for game and movie projects. I have my own drive-in show for parties, weddings and more. If you are interested in getting such a piece of music created, or my drive-in show – contact me.